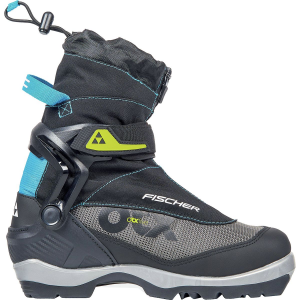 Lightness, warmth and new external ankle cuffs make the women's Offtrack 3 BC My Style cross-country ski boots a great choice for exploring ungroomed terrain. With the Fischer Women's Offtrack 3 BC boots and their wool blend lining, cold feet are a thing of the past. 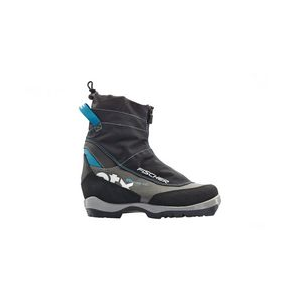 These boots also feature a backcountry sole for greater off-track stability. . Thermoformable foam cushioning with outstanding thermal insulation provides a perfect fit. Easy entry loops and wide opening design ensure quick, comfortable on/off. Internal molded heel cap is anatomically shaped, lightweight, and individually thermoformable. Integrated gaiter is easily adjustable and provides optimum protection in deep snow; made of lightweight, waterproof material. Sealed zipper system ensures that moisture stays out of the boot. Wool blend lining keeps your feet warm without also feeling moist. Cleansport NXT-a natural, chemical-free enzyme system-controls odor on the insoles and lining. Thinsulate insulation is water repellant, pressure resistant, and twice as warm as foam or felt. Ladies Fit Concept is specially designed to meet the needs of female XC skiers-narrow heel, lower-volume instep, softer boot flex, and better insulation. Stable BC 2color sole provides exceptional support in difficult terrain, and reliable walking thanks to its non-slip profile; suitable for NNN BC bindings. 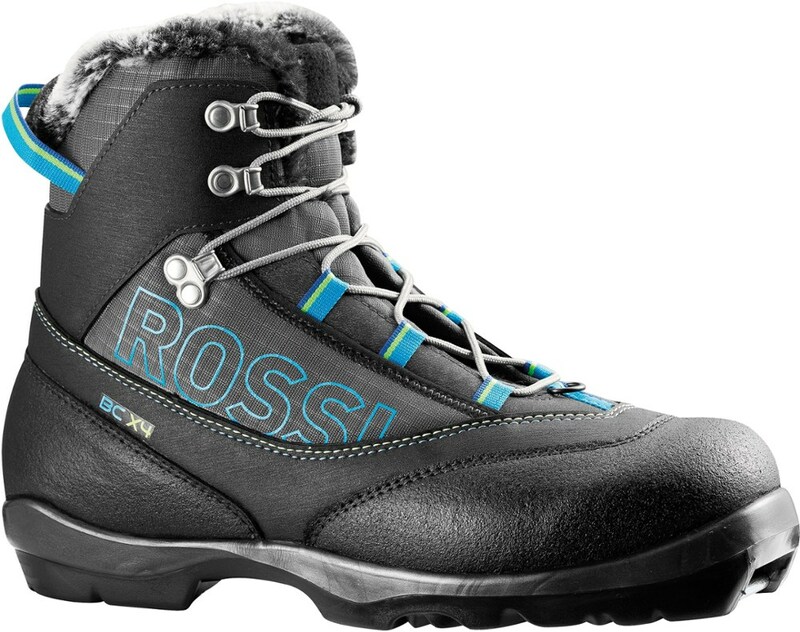 Custom designed to fit the female foot, these women's cross country ski boots are terrific for skiers who prefer to blaze their own trail into the wilderness. Insulated with Thinsulate and wool. NNN BC binding compatible. 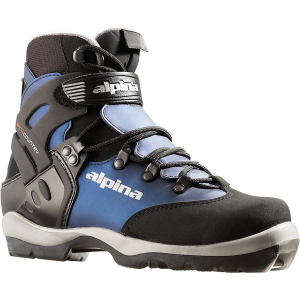 Stable backcountry ski boots designed for exceptional control and comfort. Great match for touring BC skis like the Fischer Spider 62 and Outback 68. Built to fit the narrower heel of a woman's foot. 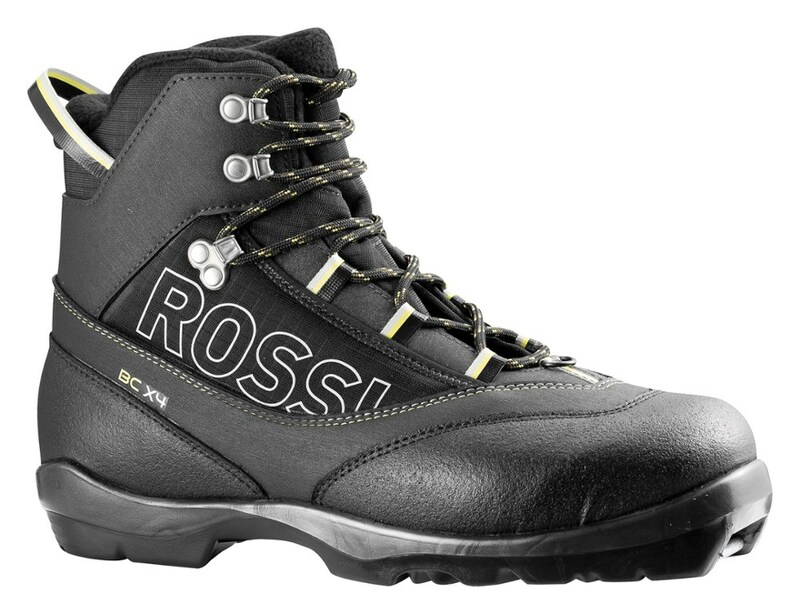 Lightweight, stable boots for skiers who like to go off-trail, and into the woods. 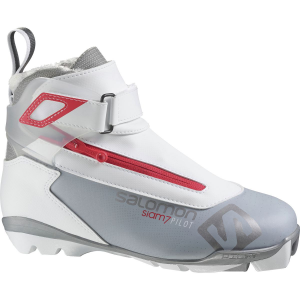 NNN BC sole provides torsional stiffness and binding contact for power transfer to the ski. Internal molded heel cap can be heat-formed to your foot. 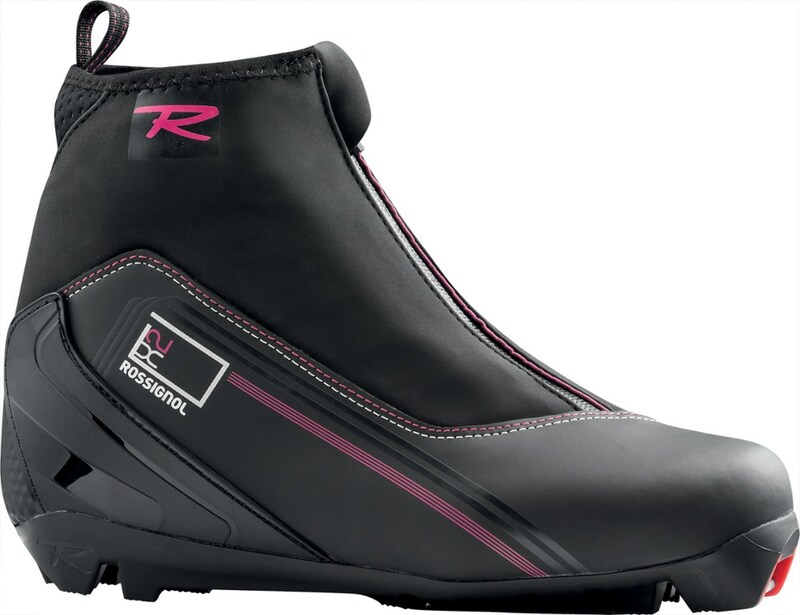 Integrated waterproof gaiter seals out weather and snow to keep feet dry. Lace cover provides further protection from the elements. Insulation provides exceptional warmth. Imported. If you keep finding yourself straying from the groomed, into the cold-toes powder, Fischer's Offtrack 3 BC My Style boot, gives you the right amount of stability and warmth for rolling through cold conditions. Burly nylon outer material and beefy rubber soles withstand unforgiving terrain while the integrated gaiter and lofty wool lining keep the snow out and the warmth in. The internal lacing system and excellent arch support provide an exceptional fit that'll feel great for hours on end.